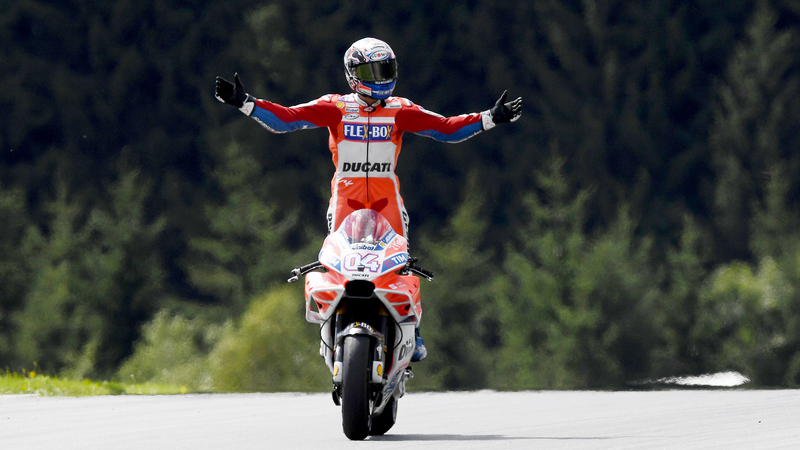 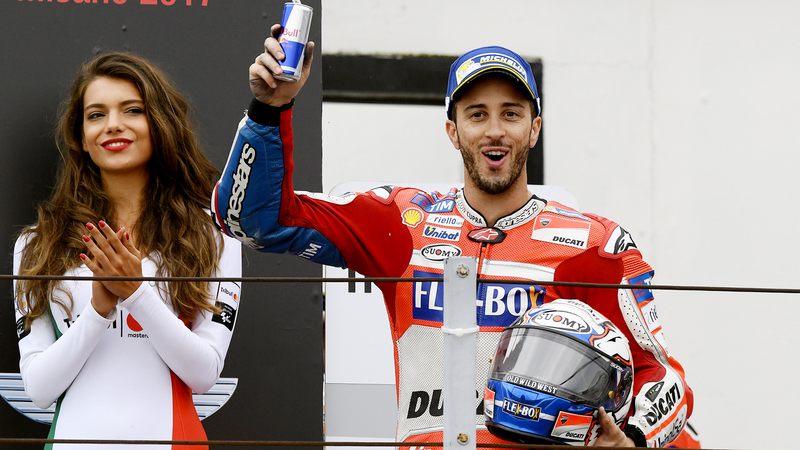 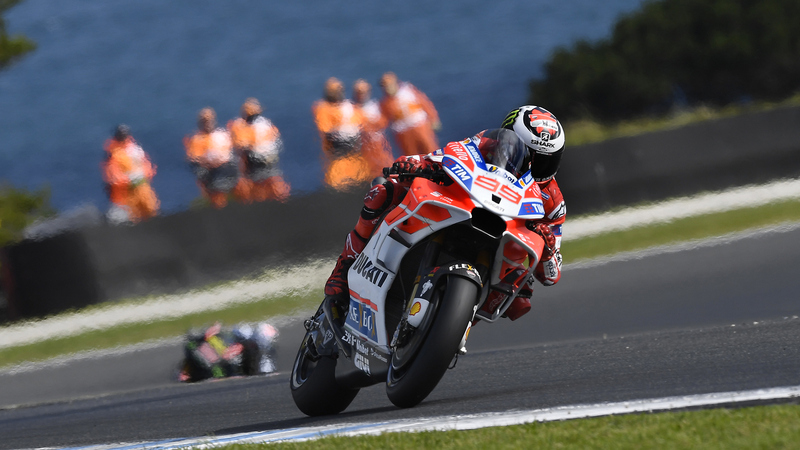 Andrea Dovizioso is runner-up in the 2017 MotoGP World Championship! 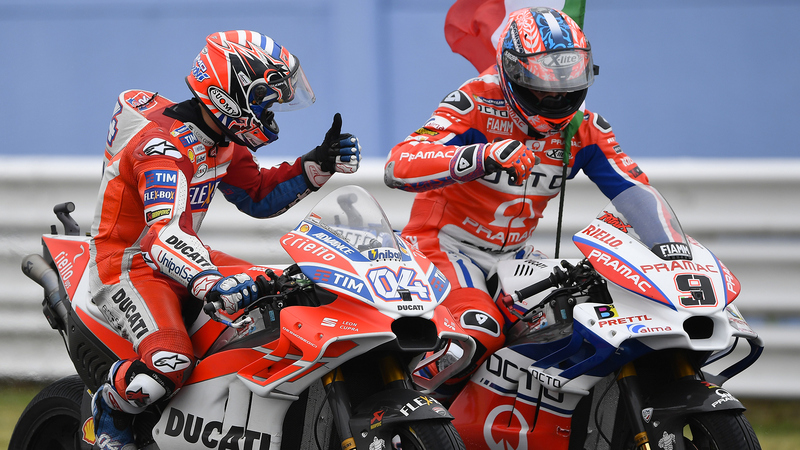 It was a thrilling season that was highlighted by six race wins at Mugello, Montmelò, RedBull Ring, Silverstone, Motegi and Sepang. 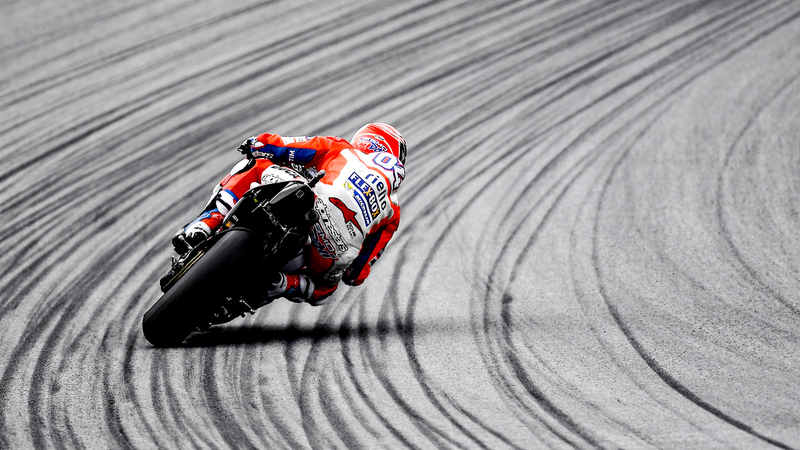 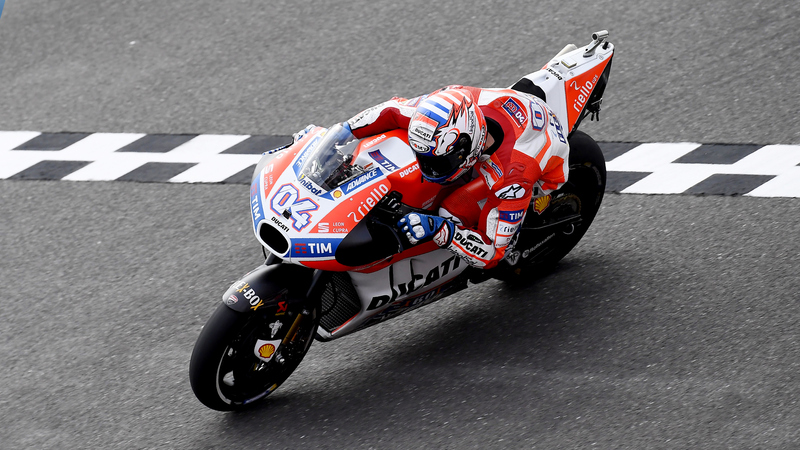 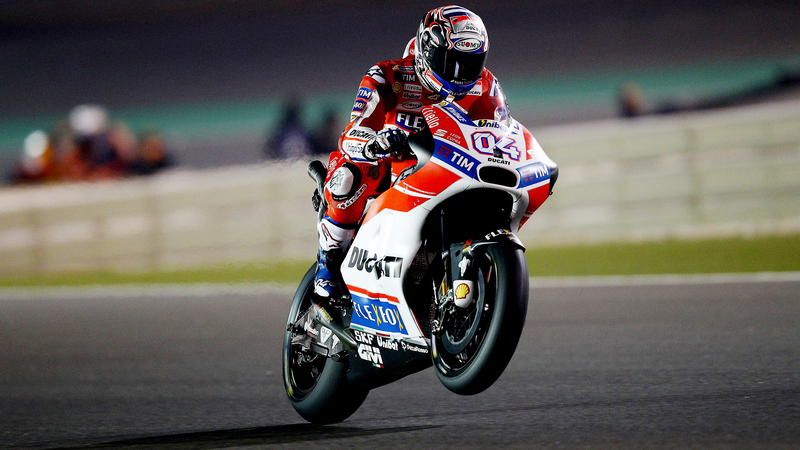 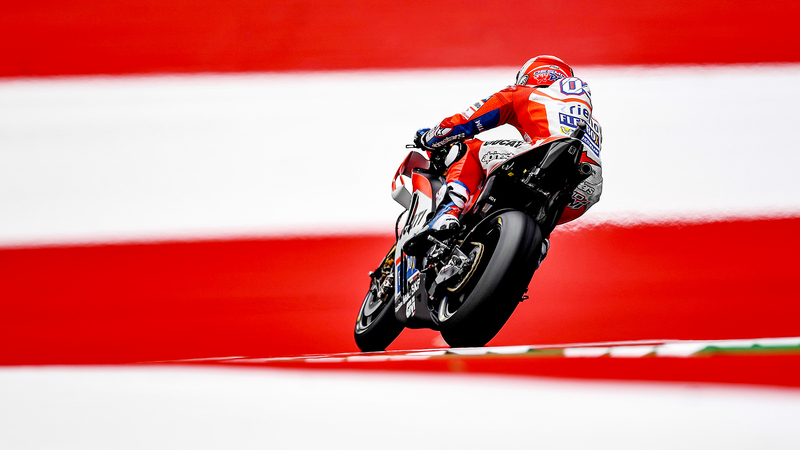 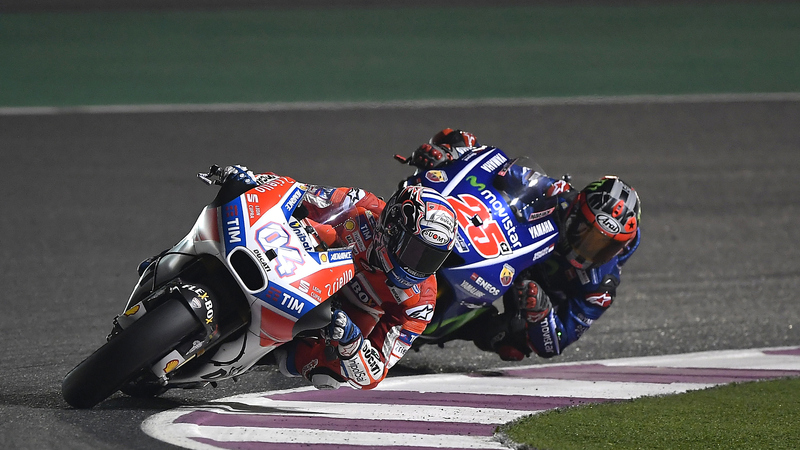 In addition to these successes, there were also the podiums at the opening round in Qatar and at Misano that allowed Andrea Dovizioso to haul himself up to second place in the overall standings. 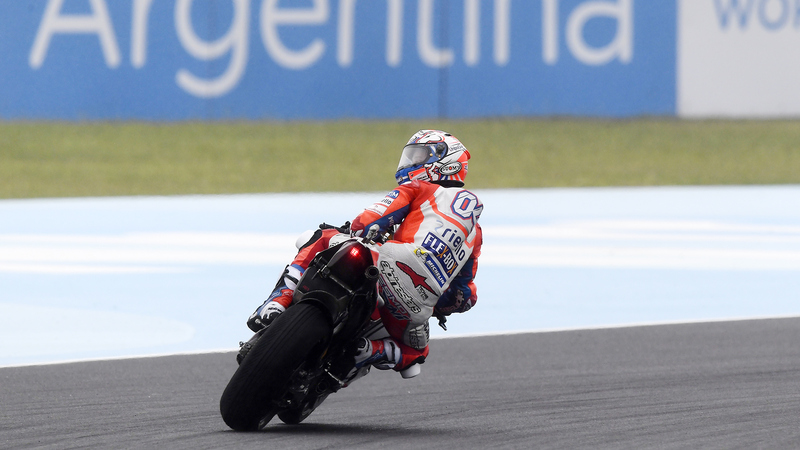 Andrea’s championship season suffered only one setback - in Argentina, where he was taken out in a clash with another rider. 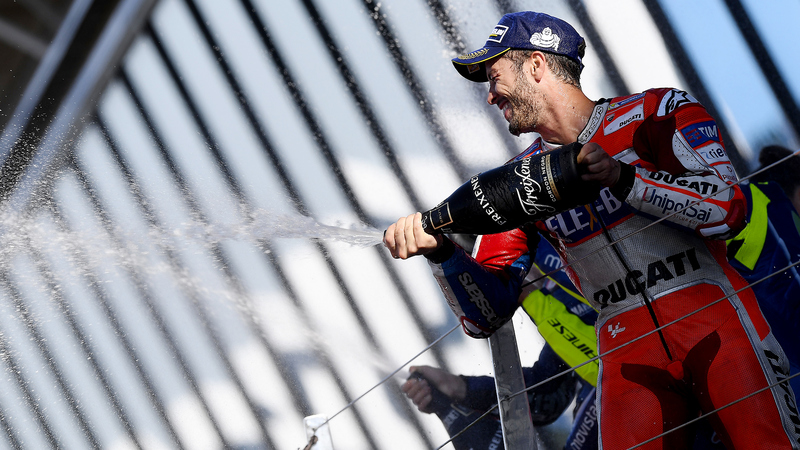 For the rest of the season the Italian proved to be the master of consistency, always getting the best possible result on every occasion, demonstrating without a shadow of doubt the astonishing level of racing maturity he had reached and fighting for the title right until the final round. 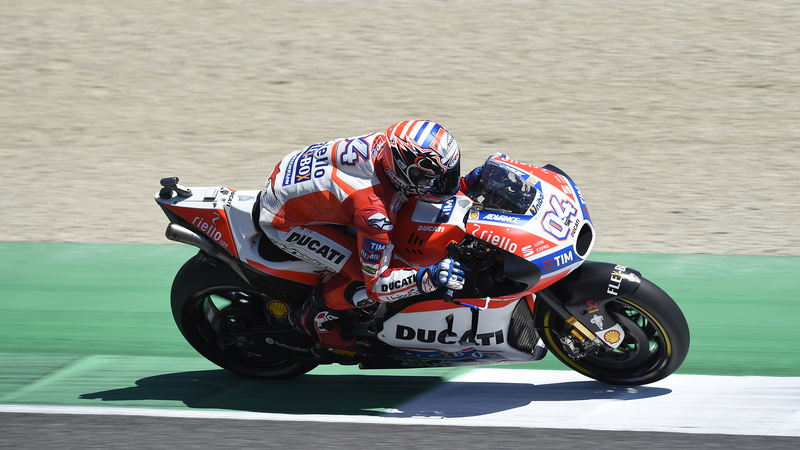 It was also the crowning glory for the Desmosedici GP, the bike created by Luigi Dall’Igna, which in three years of constant development, has reached a totally competitive level. 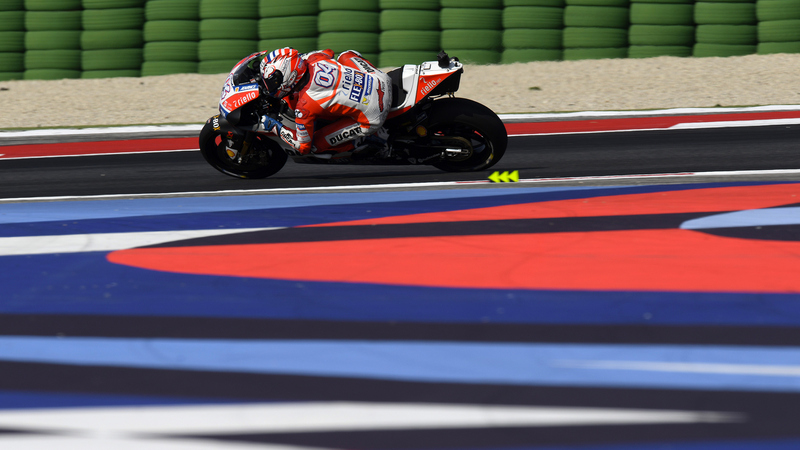 All the work done by the Ducati Corse design group was then taken out on track by the Ducati Test Team, which evaluated the best solutions. 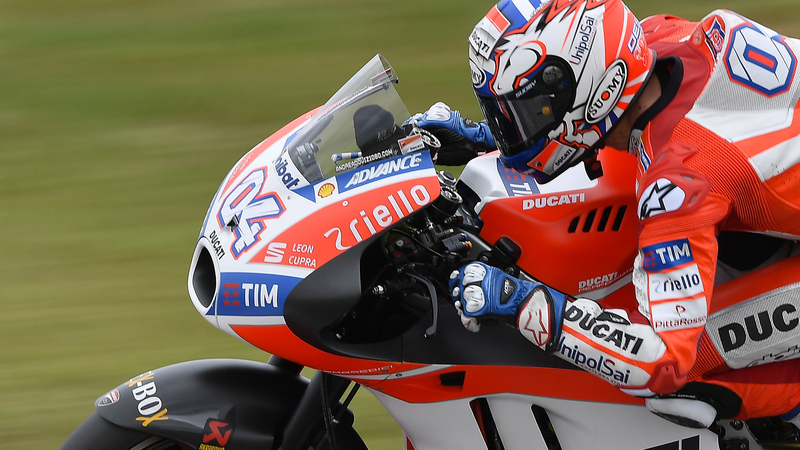 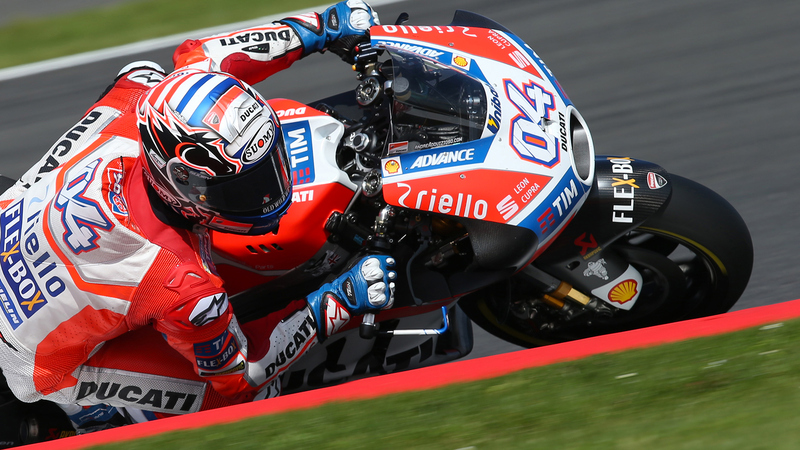 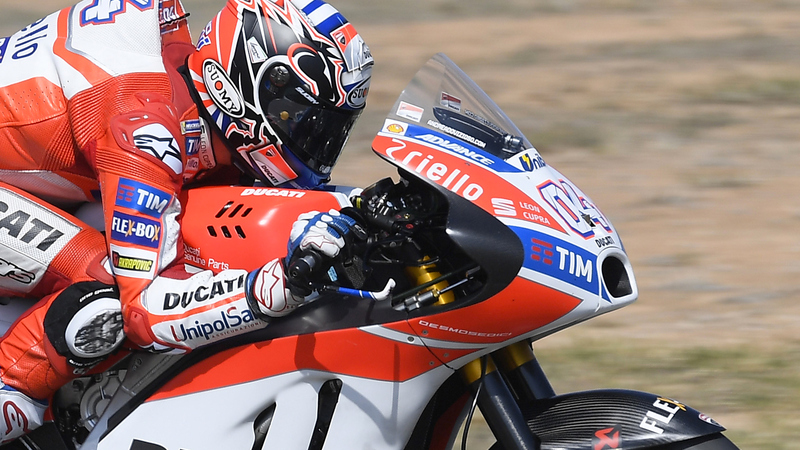 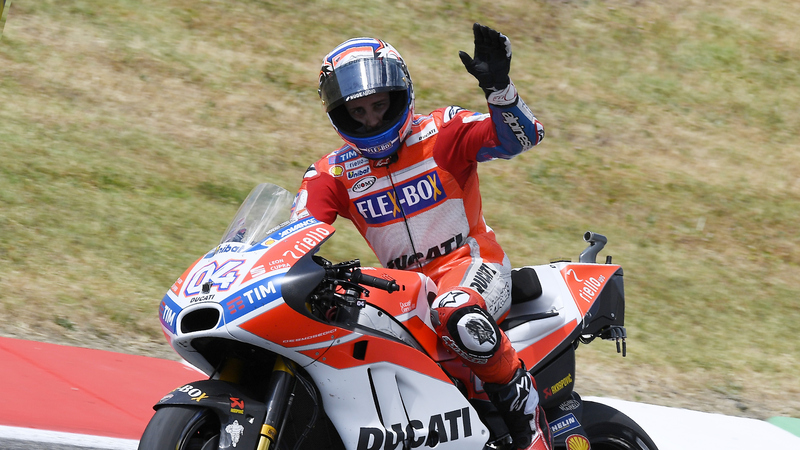 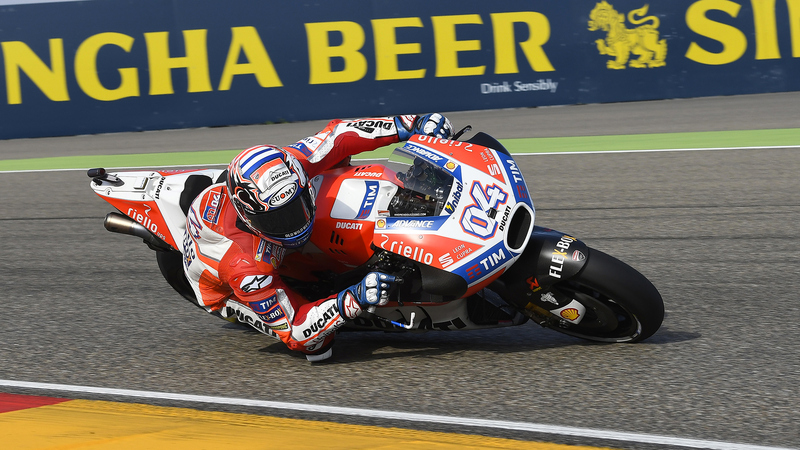 In amongst all this, being able to count on the collaboration of two extra-special test-riders of the calibre of Michele Pirro and Casey Stoner had a certain importance. 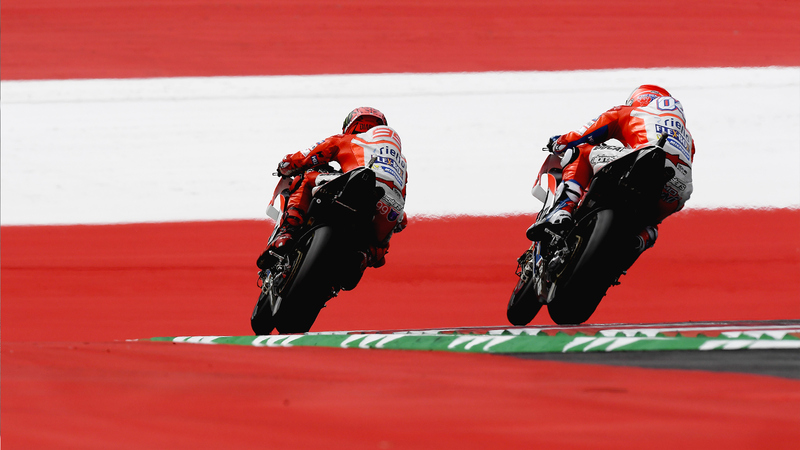 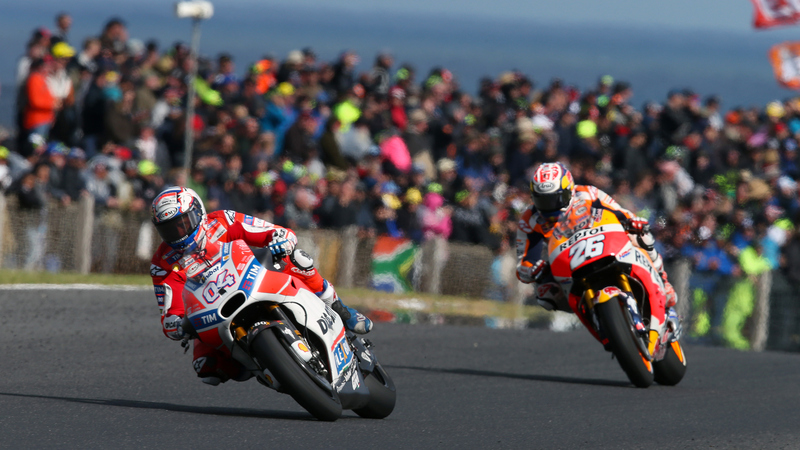 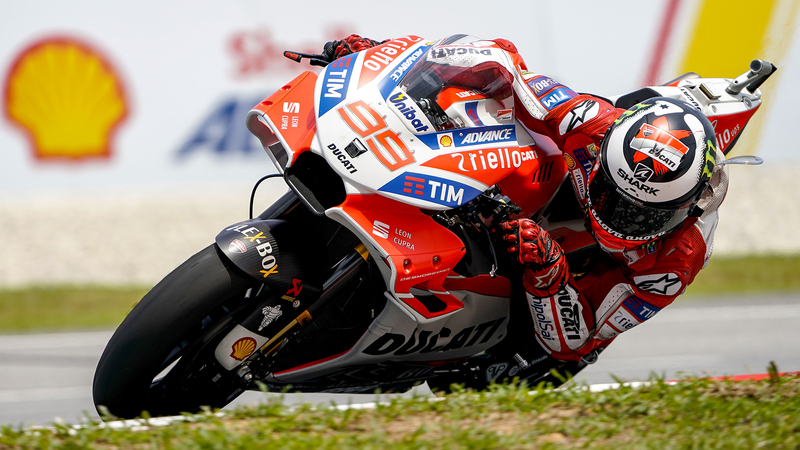 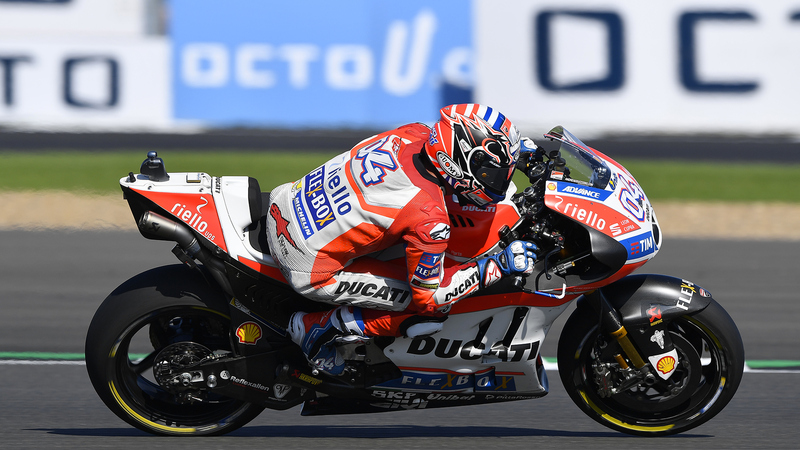 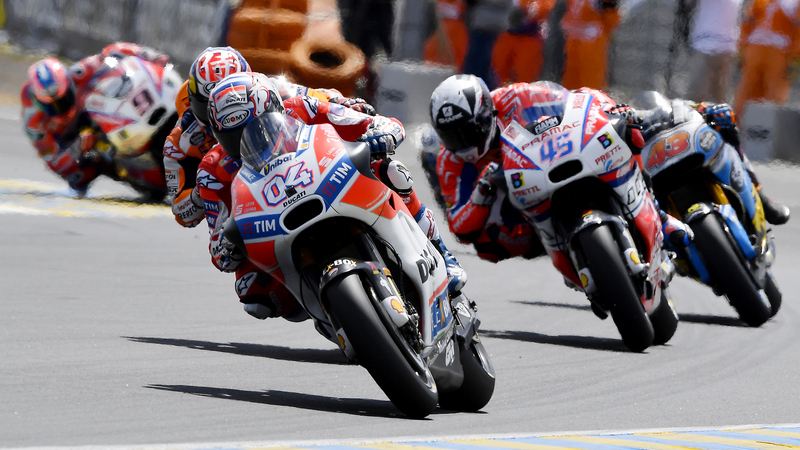 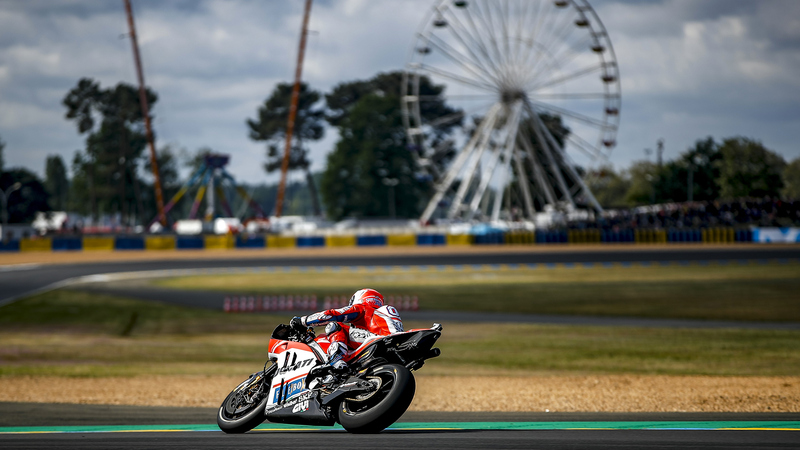 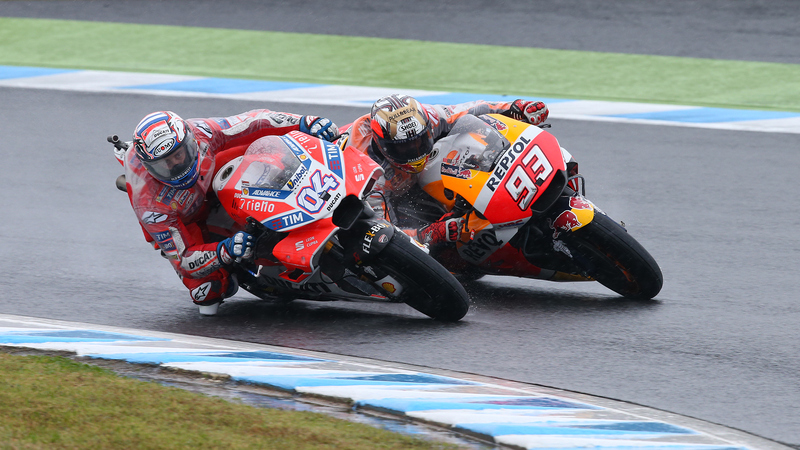 The results then materialized on the bikes raced in the world championship by Andrea Dovizioso and Jorge Lorenzo, the two riders of one of the top MotoGP squads, the Ducati Team managed by Paolo Ciabatti and Davide Tardozzi. 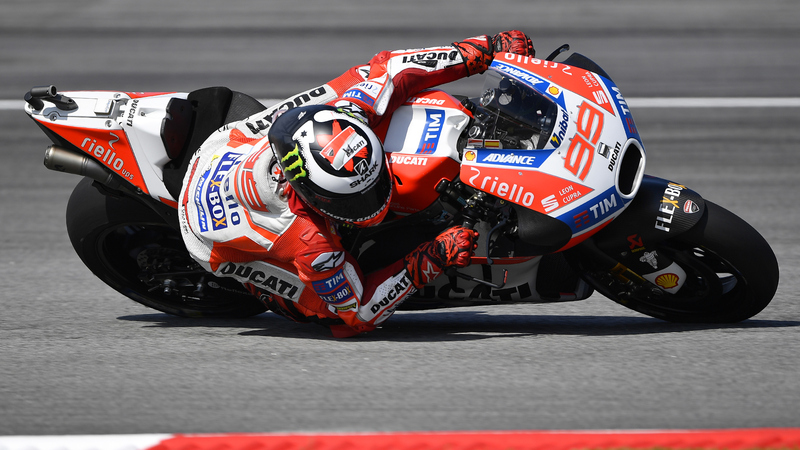 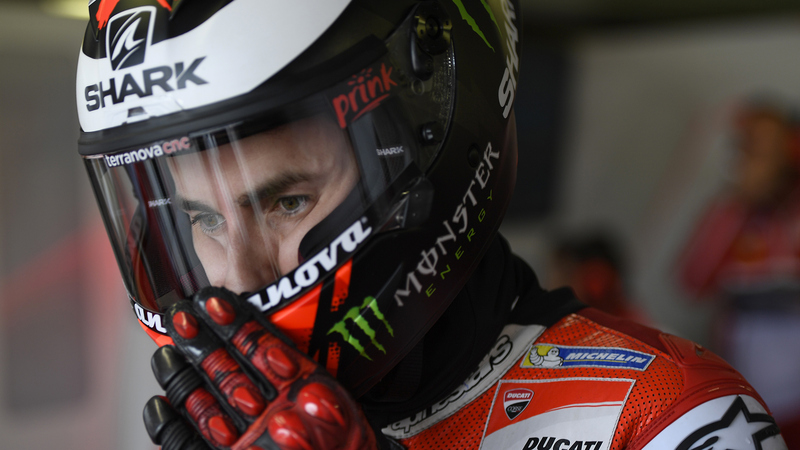 Jorge was also an integral part of this success, making a major contribution to the increasing competitiveness of the MotoGP bikes from the Borgo Panigale factory. 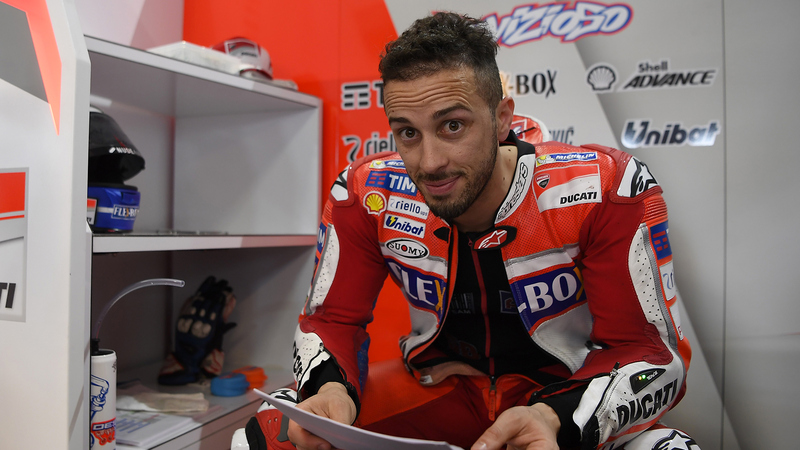 And even Danilo Petrucci confirmed how competitive the bike was by scoring some good results on the Octo Pramac Racing version. 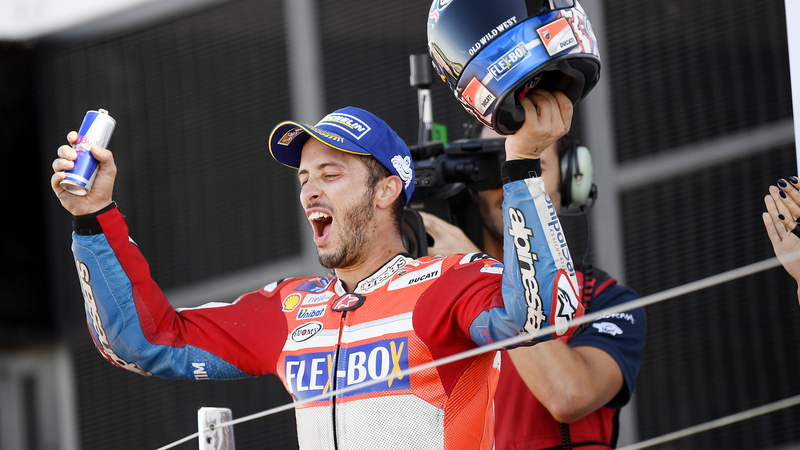 There is not even enough time to celebrate this fantastic result before the 2018 season gets underway on Tuesday with the first development tests. 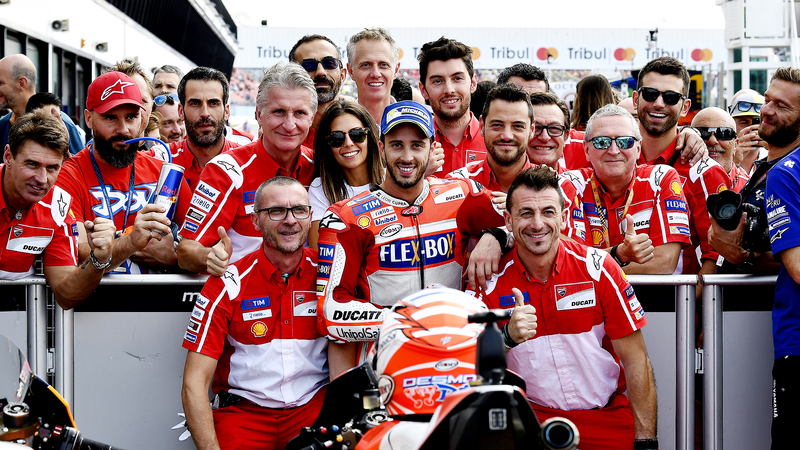 But before the engines are started up once again, it is appropriate that we thank the Ducati Team riders and members for this fantastic season. 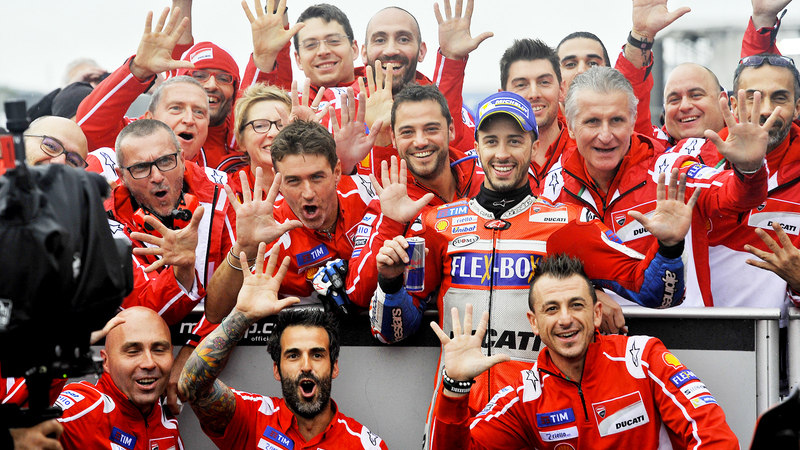 Thanks everyone and #forzaducati always!